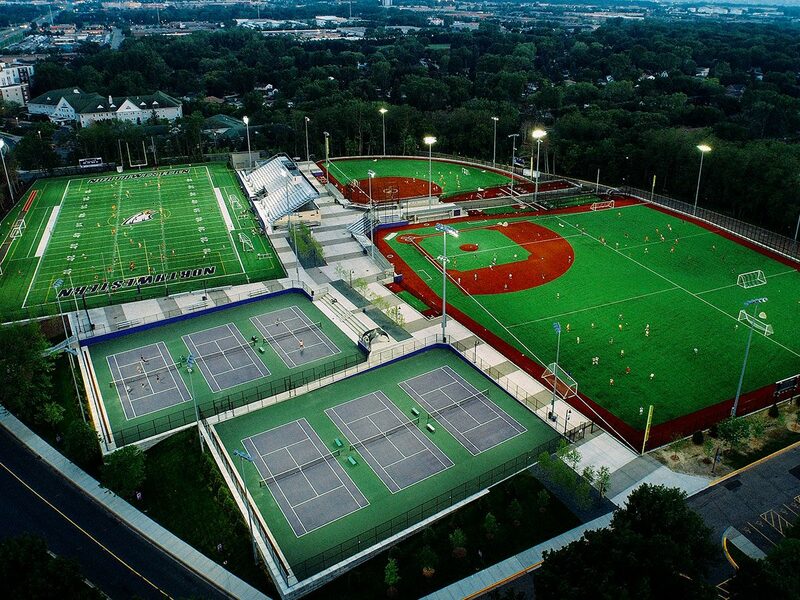 In 2014 the $10.7 million Reynolds Field athletic complex became part of campus. 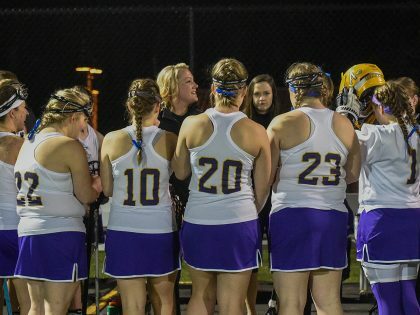 It includes synthetic turf fields for football/soccer/lacrosse, baseball, and softball, as well as six regulation-size tennis courts, updated bleacher seating, and new locker rooms. Our first Victory Bowl in football was in Canton, Ohio at Fawcett Stadium next to the Pro Football Hall of Fame. It was a back and forth game and we finally pulled away in the 4th quarter to win the game. It was so much fun to see our team receive validation for their hard work, but as we looked back on journey to get to that point we realized the real joy was in the experience. Coach Jimmy Miller pulled us together after the game, and talked about the mountain climb of a season that we had just undergone. The joy was in the climb, and the top was cold and windy. It reinforced to me that I needed to take joy in the journey, not the destination. Ball Field Parking (Lot J) is a multi-purpose parking area beginning behind the baseball backstop and extending down the first base line all the way to the west gate. 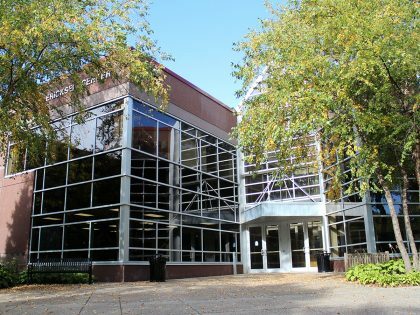 This is both a General Parking area open to properly permitted Faculty/Staff, Commuters, and Visitors as well as those holding a Resident Permit. There is overflow parking for sporting events in the Pond (Lot B) parking area. 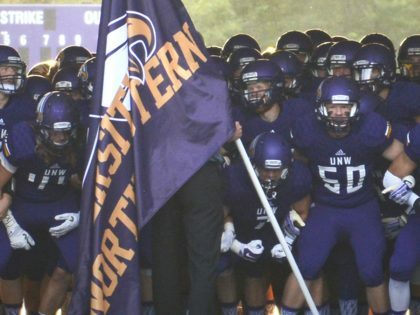 The University of Northwestern football team made team history on November 5, as they captured the Upper Midwest Athletic Conference title and earned their first-ever NCAA Playoff spot.